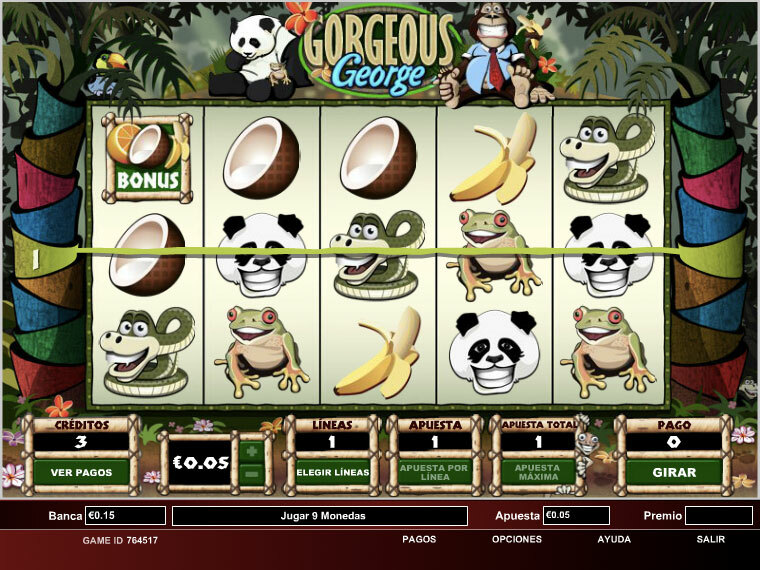 George of the Jungle is waiting for you to play. 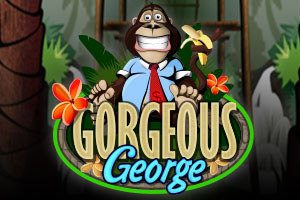 George is the most handsome ape in the jungle, he has Millions of Euros hidden in his jungle and he wants to share them with you. There are tons of prizes and credits waiting for you. If you get 3 or more symbols on any active pay line and it activates the bonus screen, choose your chip and help George throw it into the labyrinth, you will earn the correspondent number of the bonus to each box, try not to fall on the box or your round will be over. €10/$10 free when you register your account! casino-oasis.com is a brand name of Crackerjack Entertainment Limited, Reg No. 168,985, having its registered address at 9 Barrack Road, Belize City, Belize, Central America, licensed to conduct online gaming operations by the Government of Curaçao under license 365/JAZ, sublicense GLH-OCCHKTW0701152018. Somango Services Limited, Reg No. C 84688, having its registered address at 68, Waterfront Place, Flat 41, The Strand, Sliema SLM1022, Malta, is a wholly owned subsidiary of Crackerjack Entertainment Limited, which provides management, payment and support services related to the operation of the website. 18+ to play. Copyright © 2019 Crackerjack Entertainment Limited. All rights reserved.